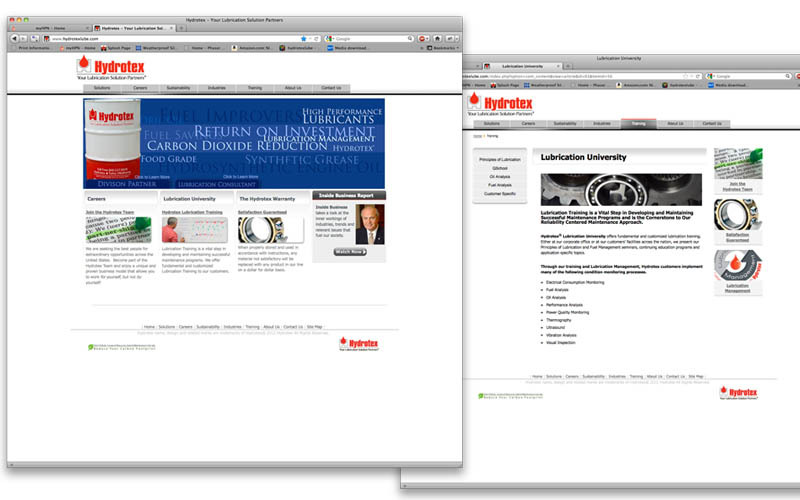 Hydrotexlube.com is a full CMS site built in Joomla, built with a complete carrers section with back end forwarding, white papers, press releases and Hydrotex videos. 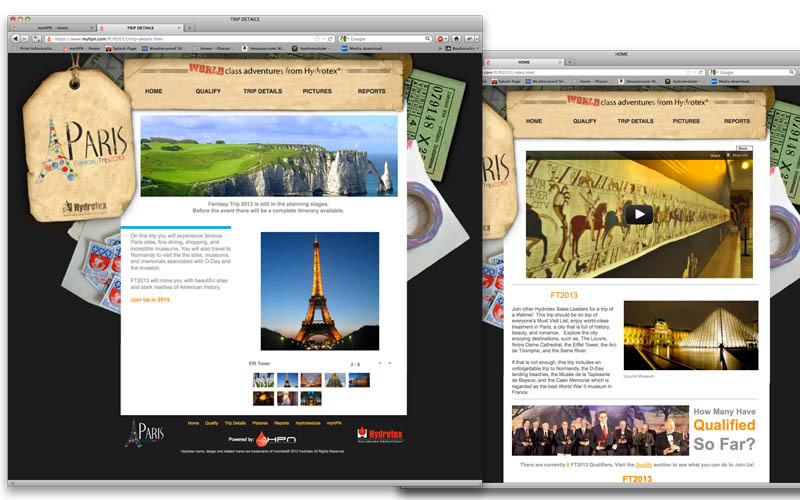 Fantasy Trip 2013 Paris internal website. Offers a prievew and uptodate information on the trip. 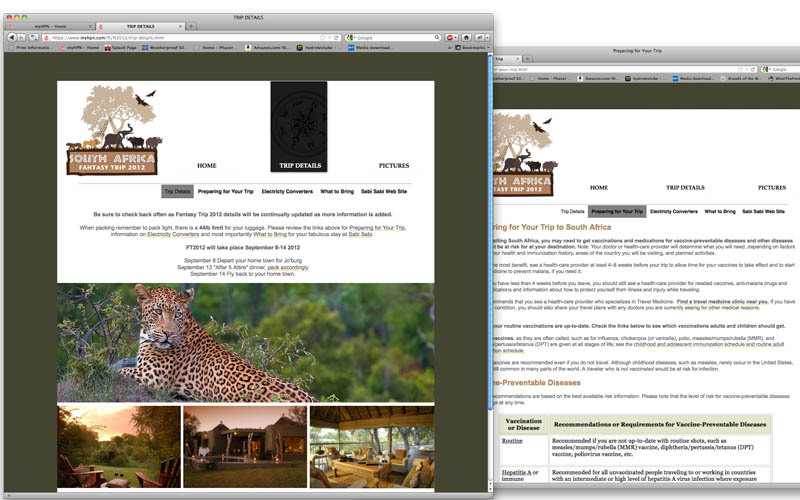 Fantasy Trip 2012 South Africa internal website. Offers a prievew and uptodate information on the trip. 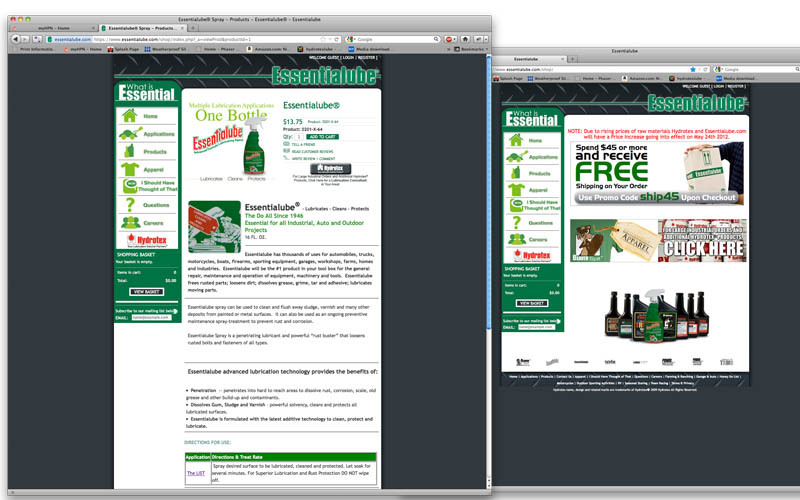 Essentialube.com ecommerce site. Buit to offer some of Hydrotex's comerical packaged products to the non industrial consumer.